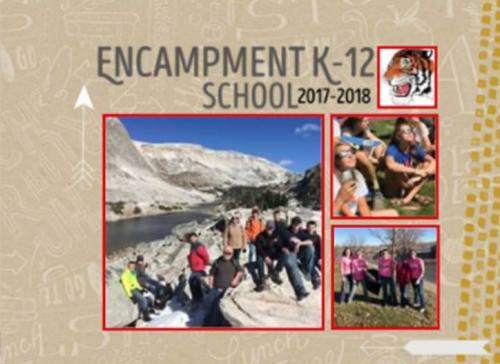 Order your personal copy of the 2018 Encampment K-12 School Yearbook. Copies are $13. 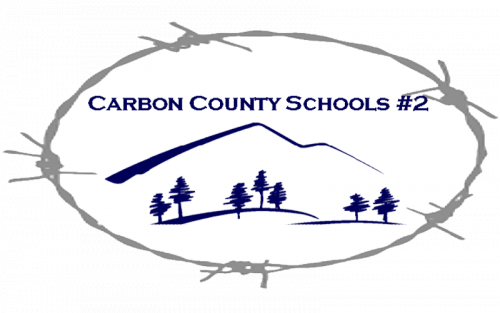 Stop by the school office and reserve yours before May 1. We also have limited quantities of previous yearbooks. Number available and conditions vary. Copies are $35 each. Contact the school office to purchase. 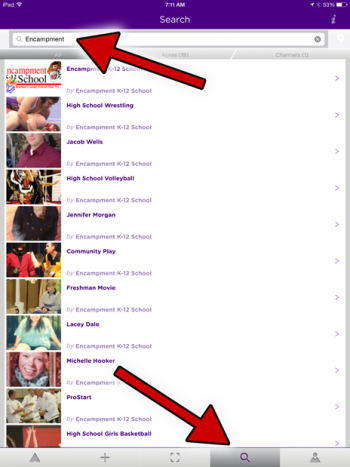 On your mobile device, click the link below for your device's operating system and follow the directions to download Aurasma or search for the Aurasma App in your device's store. Open the Aurasma App by clicking the Aurama icon. You do not need to to create an account. Go to the Aurasma menu by clicking the Aurasma Menu icon. Click the Search icon and search Encampment. 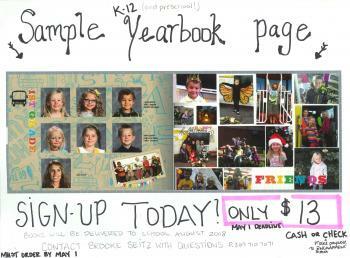 Click the Encampment K-12 School Yearbook Channel. Hold the viewfinder over any image with Beazley's face to show the entire picture on your display. Double tap the video to play full screen.